David Wise takes a calming inhale as gusts of wind loudly tease the tree leaves nearby. Exhaling, Wise slowly pulls back an arrow to his jawline. He steadies himself for five beats and frees his bowstring — snap. The carbon projectile flings at a foam bear target hunched some 50 yards away. “The key is to be super focused, but also be super calm,” says Wise, quickly nocking another arrow. It’s a sun-splashed August afternoon in Wise’s expansive backyard — tucked in the small town of Verdi, just west of Reno and a half hour east of Truckee — where the two-time Olympic gold medalist in ski halfpipe is sharpening his skills in a sport that has become not only his latest passion, but also his preferred form of meditation: archery. Nearly five years ago, Wise felt in dire need of a mental escape after winning his first gold medal at the 2014 Sochi Winter Games. Simply put, the hectic schedule and pulled-in-every-direction demands of being an Olympic gold medalist had worn him down. His friend and professional hunter, Remi Warren, recognized this and nudged Wise to try his hand at a compound bow. Indeed, Wise obliged and hasn’t looked back. 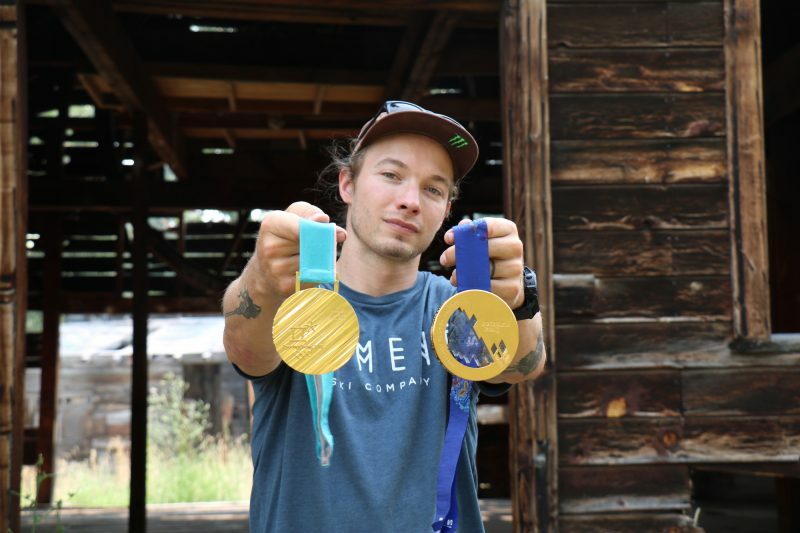 Now, in a year in which he captured a consecutive gold medal at the 2018 Winter Olympics, nabbed a fourth X Games gold, and won his first-ever ESPY award, Wise is especially drawn to mental escapes off the mountain. 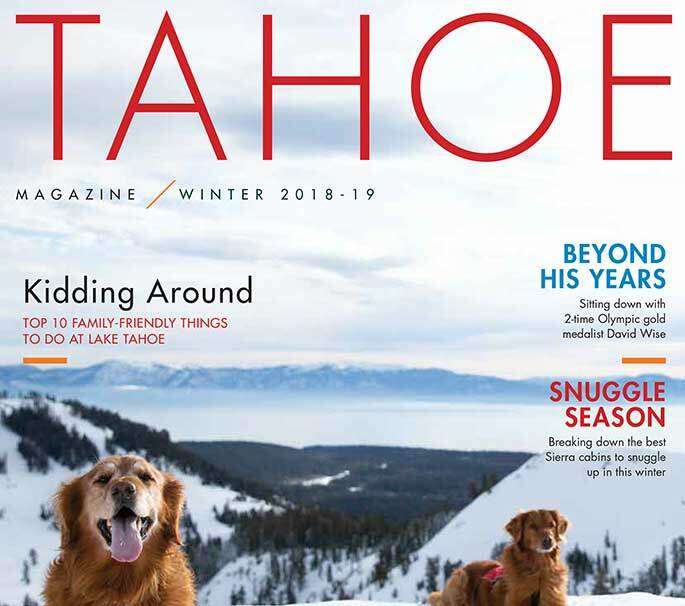 Whether it’s exploring the great outdoors with his wife, Alexandra, and two kids (Nayeli, 6, and Malachi, 3), trekking his mountain bike over the Sierra Nevada foothills, or flinging arrows into bear targets in his backyard, Wise savors — and makes the most of — his offseason time in Northern Nevada. Heck, the Reno native even found time after the Olympics to add “published children’s book author” to his already stacked resume. The idea came one night as Wise was retelling one of his made-up “Daddy Stories” to his daughter, Nayeli, who offered up an idea. “Nayeli actually was the first person to suggest, ‘Hey, daddy, why isn’t your story a book?’” Wise recalled. With that, “Very Bear and The Butterfly” the children’s book was born. The story is a metaphorical retelling of Wise (Very Bear) meeting his wife, Alexandra (The Butterfly), while he was sidelined with a knee injury in the winter of 2010. All told, Wise was primed for a breakout season before he blew out his knee. 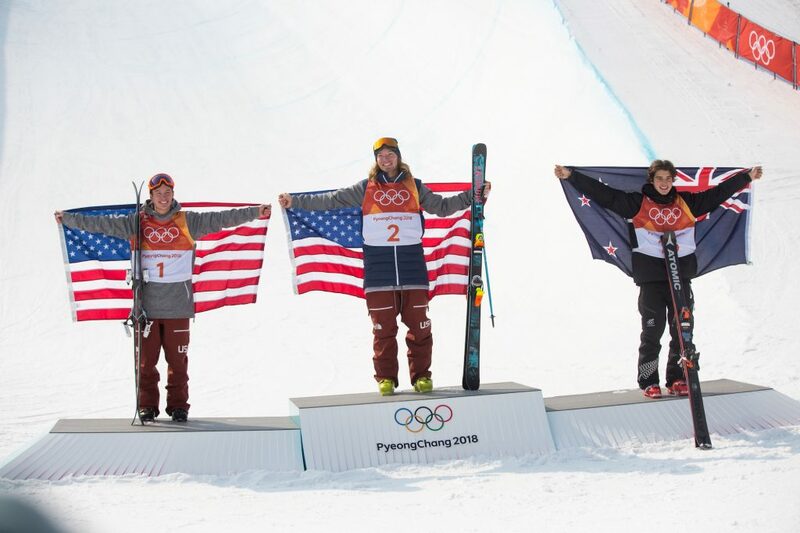 Months prior to the injury, while offseason training in New Zealand, he pulled off the first-ever double cork 1260 in a halfpipe. The jaw-dropping trick entails three-and-a-half rotations, all while flipping twice..
“I was in an identity crisis, because all I cared about or all I spent time on was being the best athlete I could possibly be,” said Wise, whose priorities quickly shifted upon meeting Alexandra. “So what went from what I thought at the time was the worst thing that could have happened to me in my life ended up actually being the best thing. To say “Very Bear and The Butterfly,” which came out in March 2018, has been a hit would be an understatement. The book, published by Children Leading Children, sold out of its first printing and has a second printing in stock, said Wise. 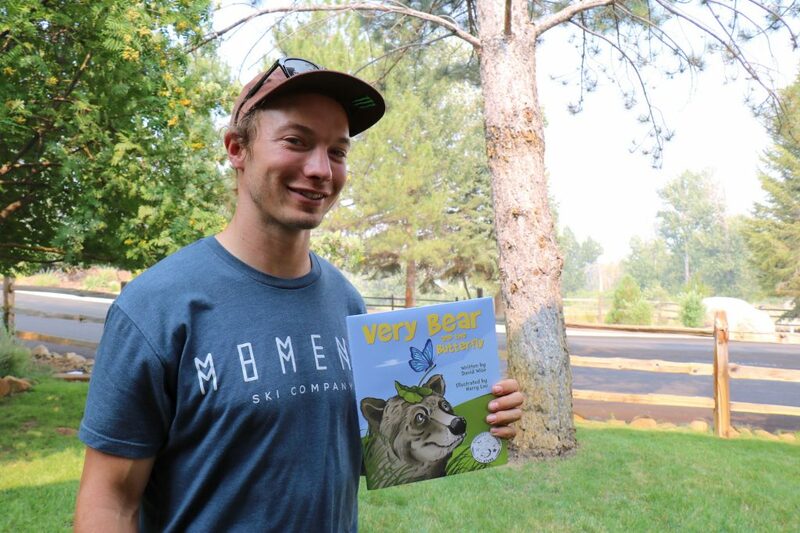 The Reno native even carved out time to read sections of the book to a handful of elementary schools in the area. One of Wise’s greatest passions, in fact, is empowering kids to follow their dreams. Notably, on Sept. 29, Wise was one of the featured speakers at the 2nd annual Empower Youth Conference in Gardnerville, Nevada. “One of the biggest things I try to impress on the next generation is that I’m not that unique, I’m not a phenom,” Wise said. 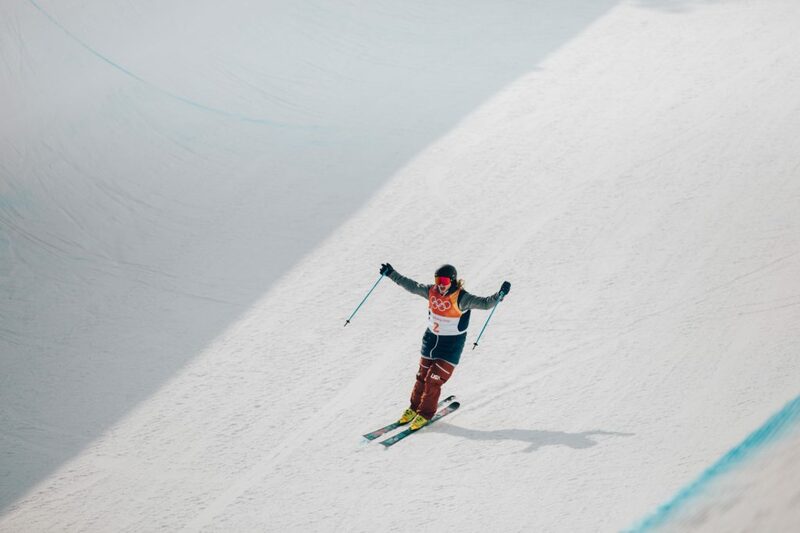 “I wasn’t just the guy that you picked out of a line and said, ‘that’s the most talented skier in this room.’ I was just kind of middle of the road, but I never took ‘no’ for an answer. I just kept getting a little bit better every day. 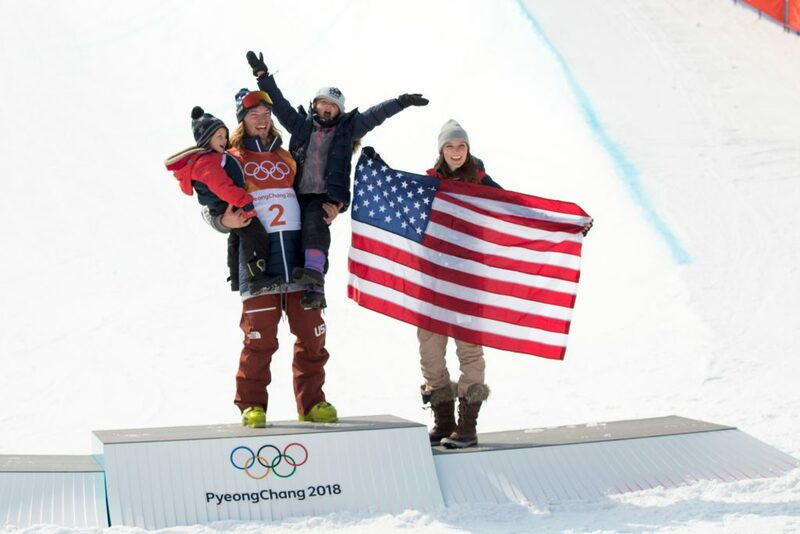 That ambition and determination Wise cultivated at an early age — from laying his first tracks at Sky Tavern at age 3 to hitting his first halfpipe at Alpine Meadows as a young teen — perhaps made the difference in the finals of the men’s ski halfpipe last February at the 2018 Winter Olympics in Pyeongchang, South Korea. Crashing in both his first and second runs, Wise, back against the wall, sat in last place heading into his third and final run. His untimely crashes were due to binding pre-releases (meaning, his skis came off). However, in between his back-to-back crashes and his final go-for-broke run, Wise had an epiphany. “I just realized, I still get an opportunity,” he said. “I think a lot of times athletes, or people, in general, when they go into an intense situation they’re like, I have to do it right now. And when you look at it from that perspective — if I don’t do it now I’m going to fail — you almost have a negative outlook on it. Wise did it and then some. 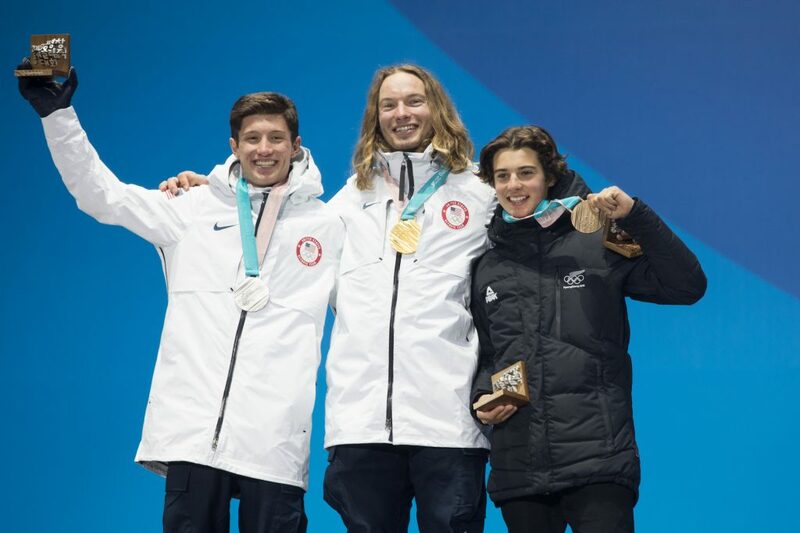 Landing high-flying double corks in four different directions, the Reno native pulled off what he called “the best run of my life.” He scored a 97.20 to defend his ski halfpipe gold, edging out fellow U.S. freestyle skier Alex Ferreira (96.40) and New Zealand’s Nico Porteous (94.80). 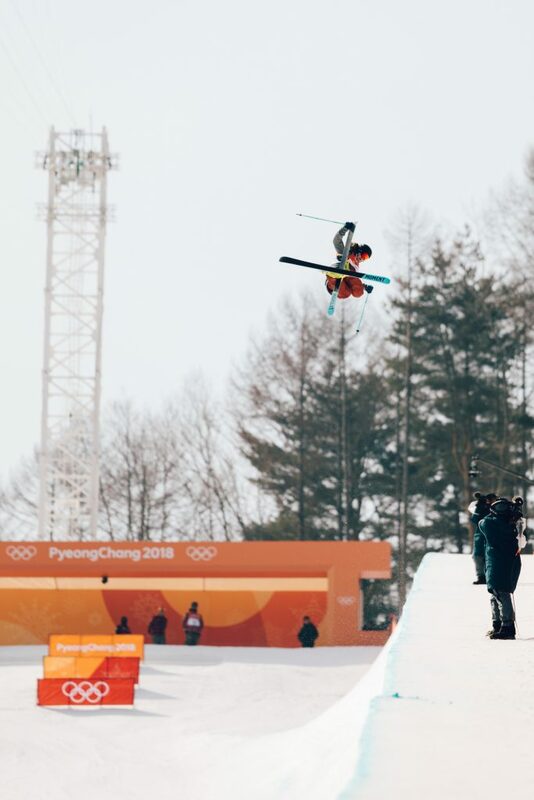 “I landed that run and the judges gave me an amazing score, and then from that point forward it’s just … wow, this is crazy, I can’t believe this is happening,” Wise said. “And then all of a sudden you’re standing on the top of the podium and they’re playing the National Anthem. Six months later, on July 18, Wise’s surreal year continued at the 2018 ESPY Awards at the Microsoft Theater in Los Angeles. 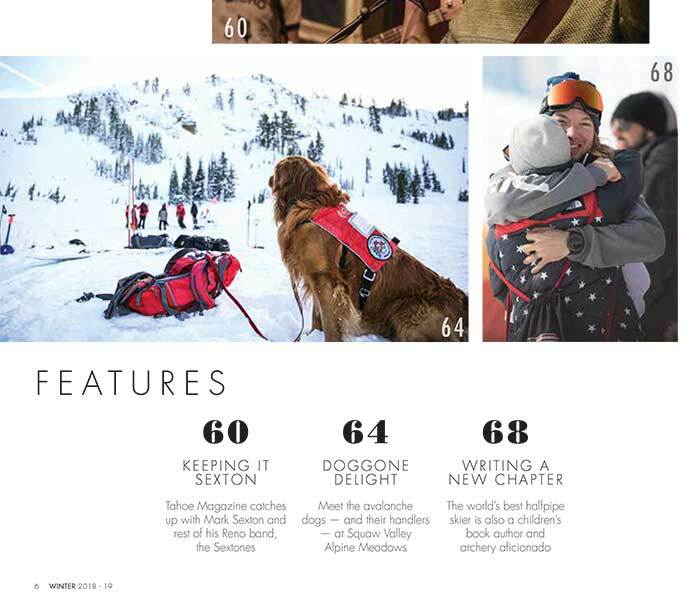 After walking the red carpet in a sleek grey suit, with Alexandra on his arm, Wise was named the Best Male Action Sports Athlete. It was his first-career ESPY, which are fan-voted awards. Since strolling the red carpet with the world’s most famous athletes in La-La Land, Wise has been winding down his whirlwind year back home in Northern Nevada. 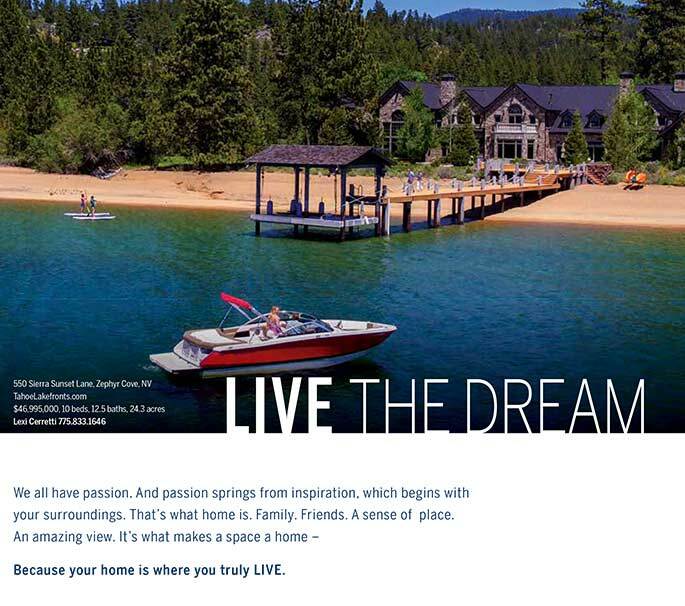 He spends a bulk of his time outside — be it hunting or mountain biking — basking in the varied terrains the greater Reno-Lake Tahoe region offers. To that end, protecting the environment is something Wise holds near and dear to his heart. In September, Wise launched a passion project on social media called “Wise Off The Grid.” It gives followers a peek at the hunting, gardening and general off-the-grid practices of Wise and his family. Wise said he hopes the project also empowers people to join them in their efforts to continuously lessen their carbon footprint. “I think a lot of people want to live differently than they are, but they don’t know where to start,” Wise said. “I think a lot of people get caught up in the legislative side of things where they’re like, ‘Oh well, if only those dudes out in Washington could take better care of our planet.’ … That’s true. I’m not denying that that needs to happen also. All the while, Wise, a self-proclaimed long-term strategist, said he’s not only thinking about the upcoming 2019 season, he’s already put his thoughts four years into the future: the 2022 Winter Olympics in Beijing. Peering even further into the future, Wise, ever the dream-chaser, has his sights set on perhaps his loftiest goal yet. 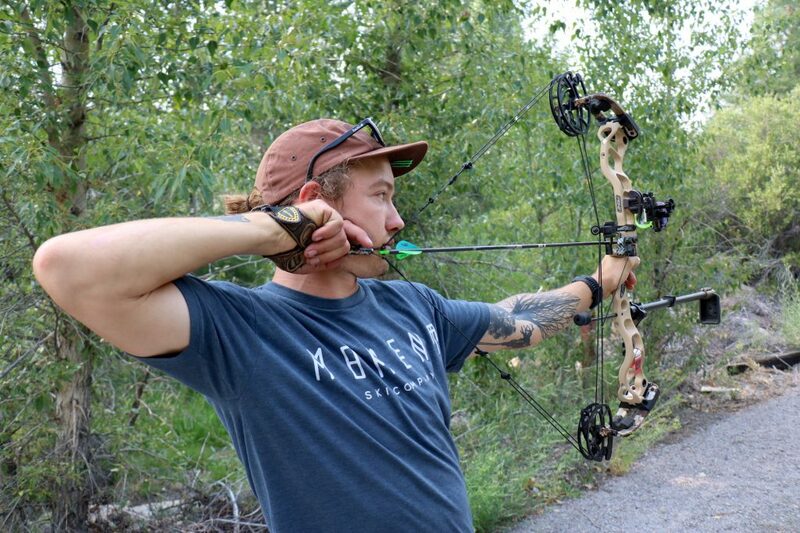 It’s an admission he offers up after shooting his compound bow — hitting in or around the bulls-eye like clockwork — at his backyard archery range back in August.